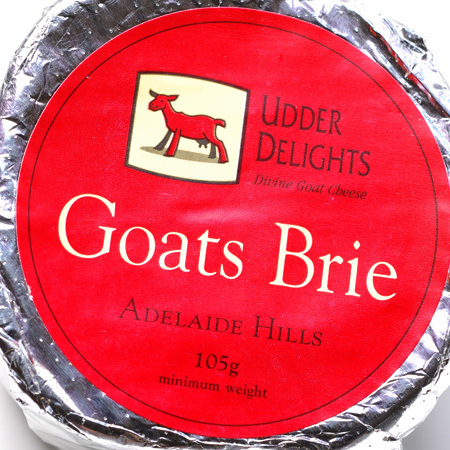 It's been a while since I last had some cheese from Udder Delights so why not celebrate with their new release. 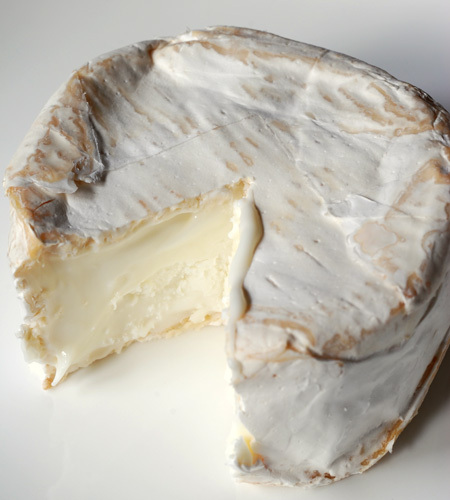 The milk is sourced from a mainly Saanen Goat herd while non-animal rennet is used in the cheese-making process. Compared with the Udder Delights Goat Camembert this is a little firmer though the signs are there that it will soften considerably. 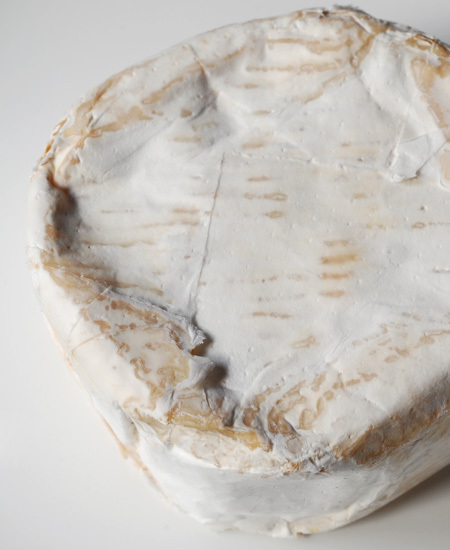 According to the cheese-makers it will break down to a wonderfully molten cheese - to serve at its fully ripened stage you would cut the top off and just scoop out the soft interior - very similar to the Holy Goat Ripe Pandora. 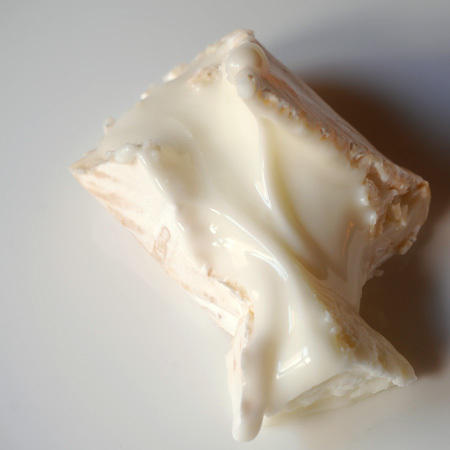 Tastewise, clean flavours with a definite goat "tang" wrapped in a pleasant creaminess. Words and Photos by Haalo unless otherwise noted. Use of photos or content from this site is forbidden unless written permission has been obtained.